Dedicated to the promotion of art and culture, FANCL once again co-presented classic ballet show “The Nutcracker” with Hong Kong Ballet last Christmas, opening up a miraculous journey to the audiences. 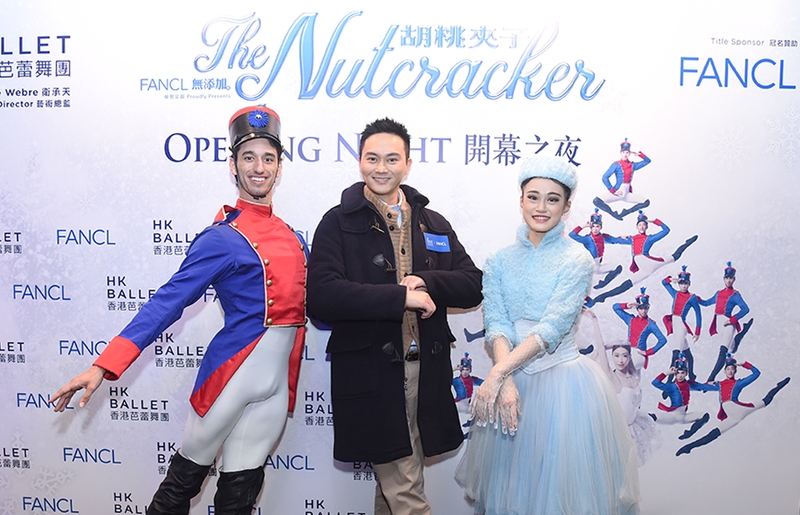 A must-see Christmas ballet show, FANCL x Hong Kong Ballet “The Nutcracker” attracted celebrities and stars including Chi lam, Eileen Tung, Snowy Choi, Sofie Rahman, May Kwong, Jocelyn Chan, Sharon Cheung and Christine Au Yang. 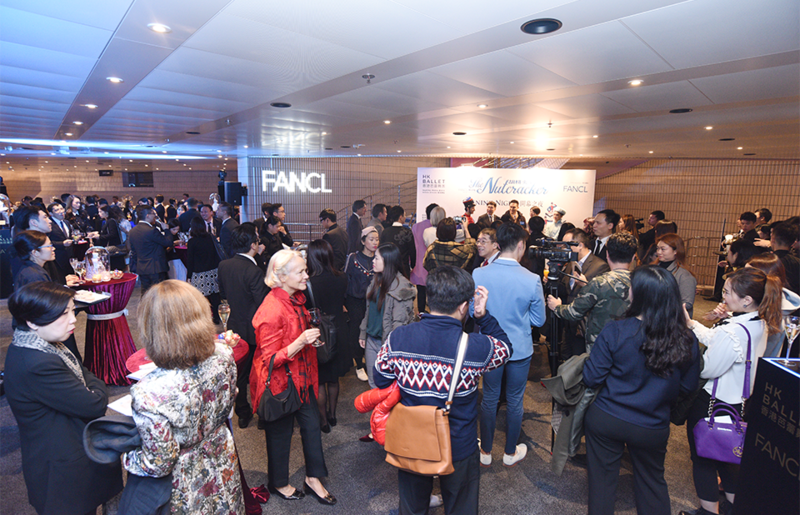 Over 100 celebrities and their families celebrated an early Christmas at FANCL’s cocktail parties before the show and during intermission.